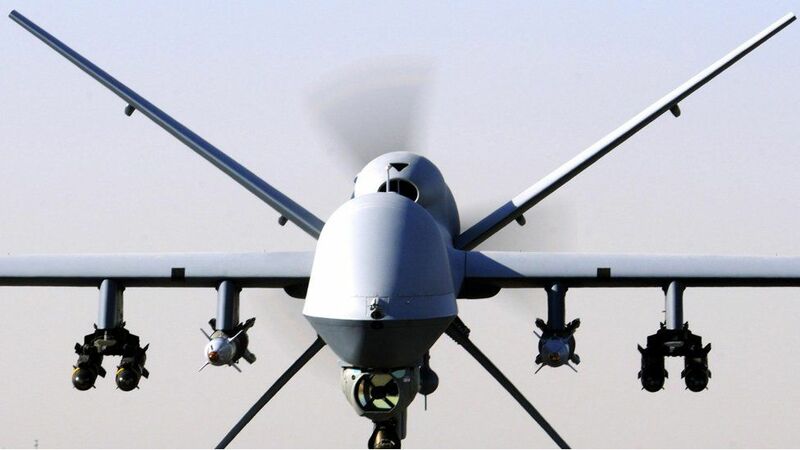 The United Kingdom’s Ministry of Defense (MoD) is actively funding development research into fully autonomous killer drones. 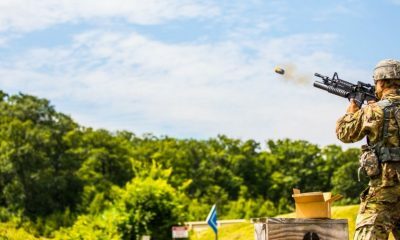 Future autonomous killer drones may have the ability to select, identify, and destroy targets (including people) with no human input. Drone Wars have produced a comprehensive 68-page report, using information derived from Freedom of Information Act requests and public details. It outlines some of the technologies being developed that may ultimately lead to fully autonomous killer drones. Every year the MoD spends around £80 million ($100 million USD) on research. Two of the major projects that have received significant portions of these funds are aircraft AI and a large research projects into drone swarm technology – which can be used to knock out military opponents’ satellites, radars or other defenses. 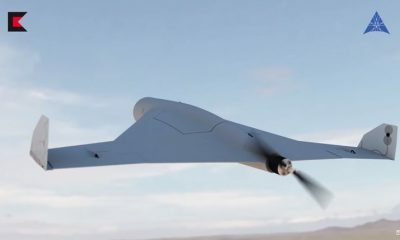 The MoD has also invested into Taranis Drones (pictured below), which is capable of navigating to a runway, taking off, self-plotting a route to a mission area while “searching for targets.” The only real thing the Taranis drone can’t do (at least right now) is choosing to kill a target without human input. 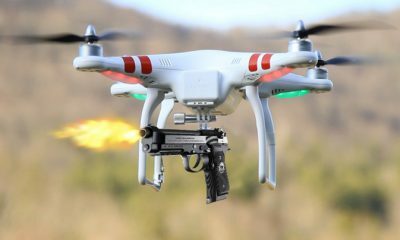 The current international rules of engagement forbid the drone to initiate the decision to kill without human involvement. 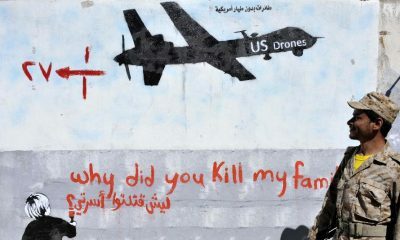 There are all sorts of compelling reasons we don’t want drones choosing who lives and dies and I’ll go over some of them below. 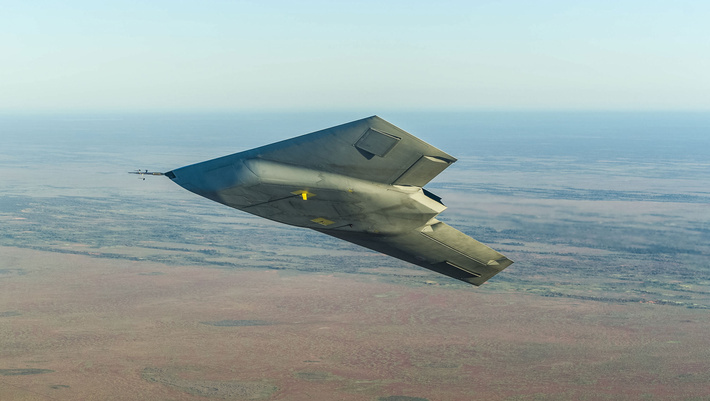 A project involving significant UK MoD funding, the Taranis drone. 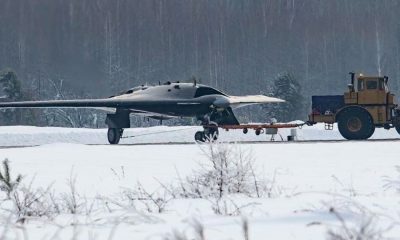 Is this another step towards fully autonomous killer drones?